D.J. 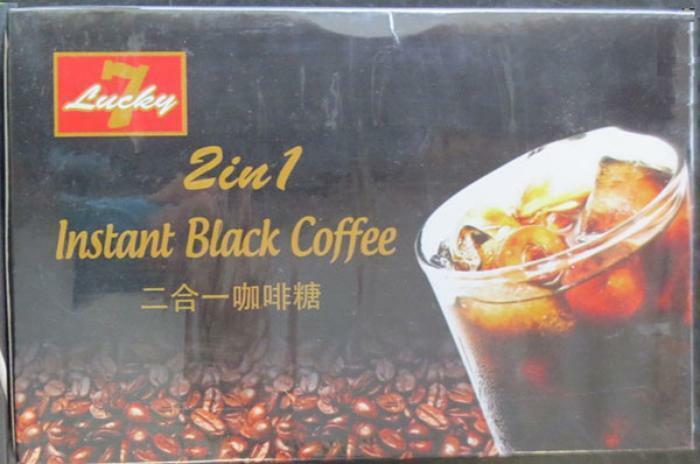 Distributing of Markham, Canada, is recalling Lucky 7 brand 2 in 1 Instant Black Coffee from the marketplace. No reactions have been reported associated with the consumption of the recalled product. Customers who purchased the recalled product and have an allergy to milk shound not consume the product, but throw it out or return it to the place of purchase. Consumers with questions may call 613-773-6600.